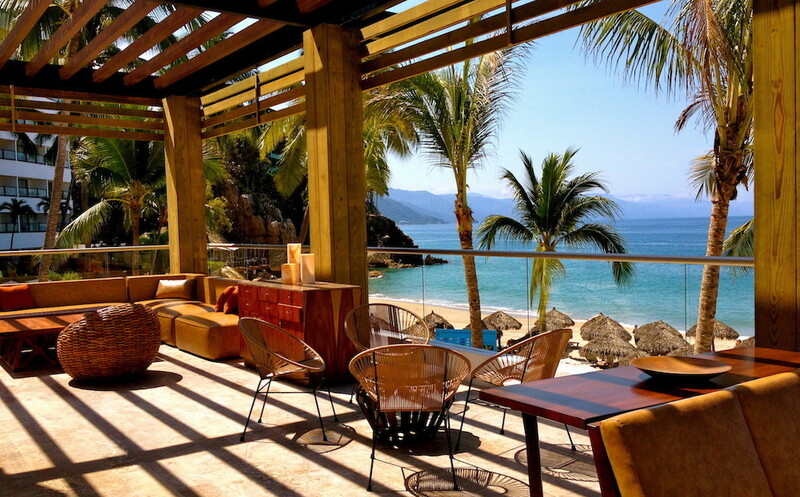 The country of Mexico is topping many travel lists for 2012. As a voracious headline news reader, I always keep my eye on Mexico. And in the last month or so, I’ve been really happy (and relieved) to see some great headlines about our southern neighbors. It’s no secret to those who have previously traveled to Mexico that it offers the most value, the best selection of colonial and beach destinations, the most UNESCO World Heritage Sites in the Americas, more biodiversity than one can imagine, world-class hotels, resorts, boutiques and villas, world-famous chefs and cuisine, old-world cultures and languages, modern art, stunning architecture and landscapes, a thriving culture calendar, festivals and people as warm as the weather. As a long-time visitor to Mexico, I can assure you each experience will be different depending what kind of traveler you are, but if you are a first timer to Mexico or not one of the more than 22 million visitors who traveled to Mexico last year, you will be in for a treat. Mexico has been designated as the host country for the 2012 World Travel & Tourism Council’s (WTTC) first Regional Summit May 16-18 May in Cancun, Quintana Roo, by the Mexican Ministry of Tourism. Even the Pope is planning on visiting Mexico in Spring 2012! With Mexico topping so many lists for 2012, we hope to see you there. Mexico Today (Marca País – Imagen de México), is a joint public and private sector initiative designed to help promote Mexico as a global business partner and an unrivaled tourist destination. This program is designed to shine a light on the Mexico that its people experience every day. Disclosure: I am being compensated for my work in creating content as an Ambassador for the México Today Program. All stories, opinions and passion for all things México shared here are completely my own. Visit Mexico Today on Facebook, Twitter or LinkedIn. Susie that is great, that the travel pubs are recognizing Mexico! Mexico for many of us has always been at the top of the list!